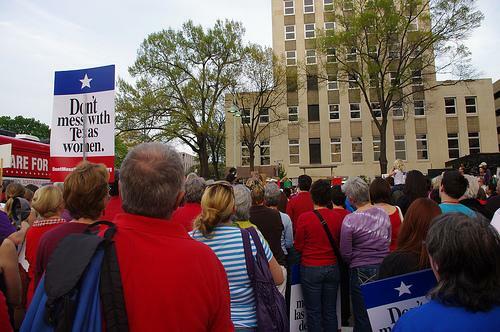 A Planned Parenthood clinic in Austin is shown in 2015. 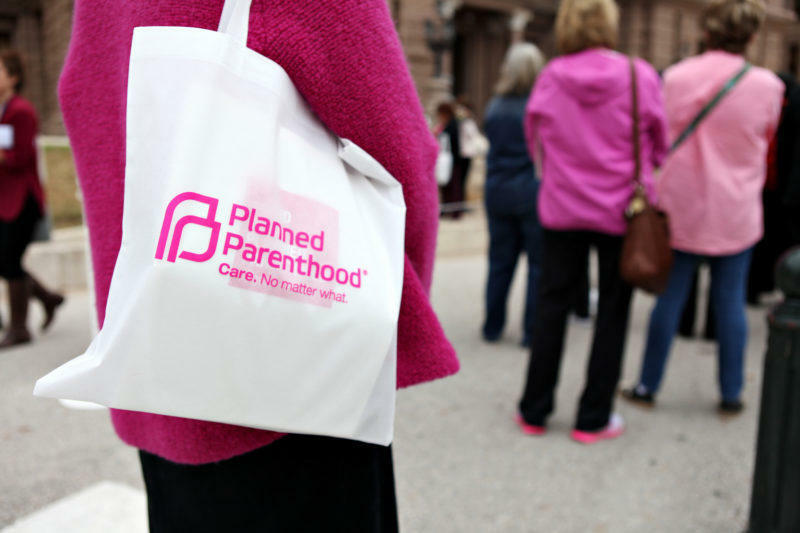 The decision comes after three days of testimony and arguments from state attorneys and Planned Parenthood lawyers in the U.S. District Court in Austin. 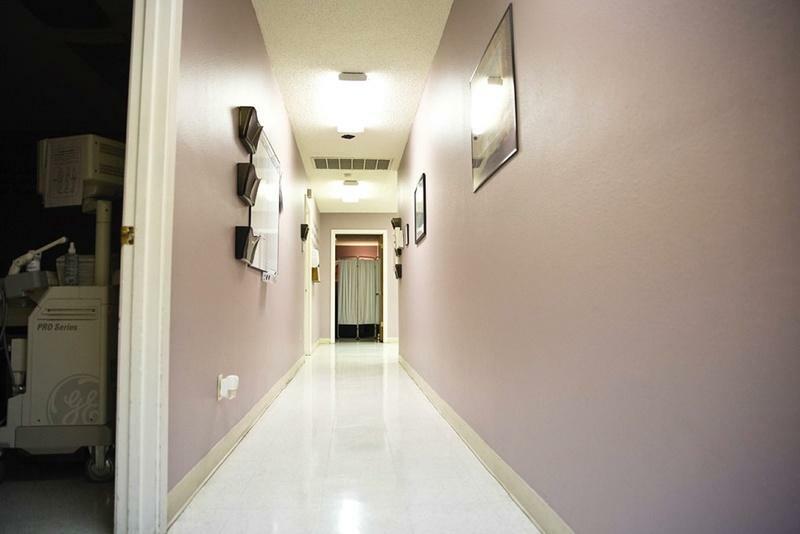 The reproductive health provider initially sued more than a year ago, but that lawsuit sat dormant until Dec. 20, when the Texas Health and Human Services Commission put Planned Parenthood on notice that its Medicaid funding would end. In court, state attorneys relied heavily on a video released in 2015 by the anti-abortion group Center for Medical Progress. In video clips shown during the hearing, Planned Parenthood employees appeared to admit to changing abortion procedures in order to procure fetal tissue for researchers, which the state said is grounds for dismissal from the joint federal-state insurance program for the poor and disabled. Planned Parenthood has claimed the eight-hour video and subsequent clips floating around the internet are heavily edited and misleading. The organization's attorneys argued that kicking them out of medicaid would have devastating consequences for men and women who would no longer have trusted providers to turn to for preventive or sexual health needs. 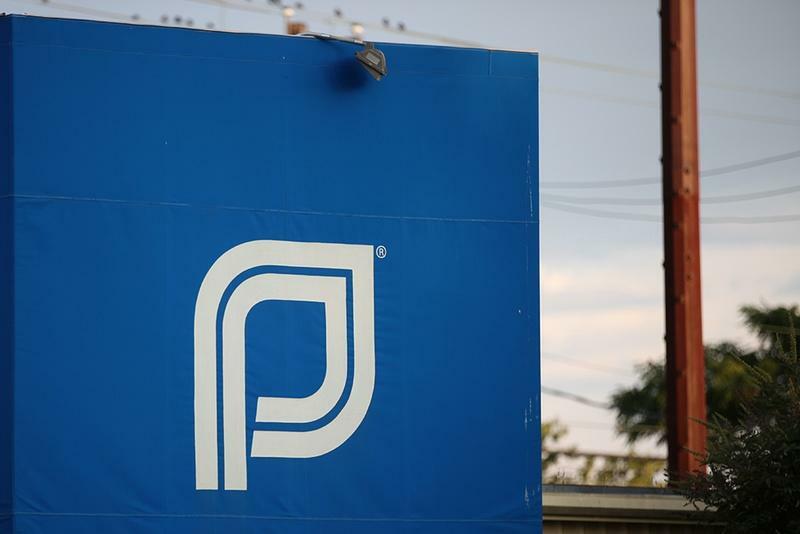 During morning testimony, Planned Parenthood brought in John A. Robertson, the Vinson and Elkins Chair at University of Texas School of Law at Austin, to rebut testimony from a bioethicist state had brought in on Wednesday. Robertson said fetal tissue research should aim to protect the health and safety of the woman, not to induce an abortion for research, but he argued Planned Parenthood was within those ethical lines. “Minor adjustments in how a physician doing the abortion will do the procedure would not rise to the level of an ethical concern unless they threaten the health or welfare of the woman involved,” Robertson said. But state attorneys claimed Robertson was biased, citing an article he wrote in 2011 that read, in part, "... a woman could abort for reasons or factors revealed in prenatal tests that some persons would find trivial or frivolous, such as hair or eye color, athletic or musical prowess ... ."
Planned Parenthood also brought in Amanda Stevenson, a professor at the University of Colorado Boulder, who authored a controversial study for the New England Journal of Medicine in March 2016 that argued that Texas women lost access to health care services after Planned Parenthood was kicked out of a family planning program. Stevenson said it’s unclear if Planned Parenthood patients would necessarily be able to overcome barriers to accessing care, to make appointments right away or know where to find services if they have to find a new provider. “Those things will all work together jointly to determine whether she will still receive the same quality of care after her provider is excluded,” Stevenson said.